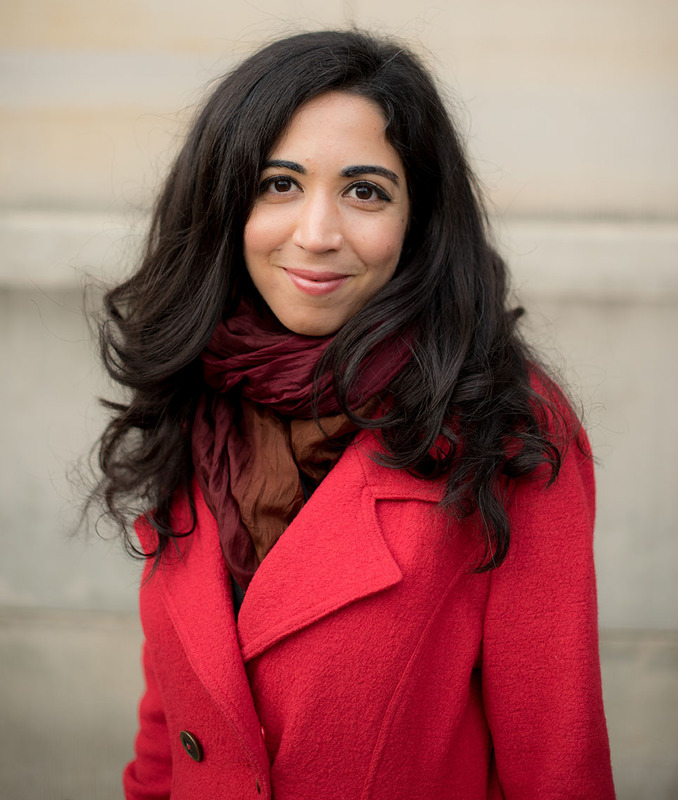 Emily Esfahani Smith ’09 is the author of The Power of Meaning: Finding Fulfillment in a World Obsessed with Happiness. She is also an editor at the Hoover Institution. Her work has appeared in The Wall Street Journal, New York Times, The Atlantic, and The New Criterion. She majored in philosophy at Dartmouth, where she was editor of The Dartmouth Review and a member of Tri Delt. Your book, The Power of Meaning, explores the four pillars of a meaningful life: belonging, purpose, storytelling, and transcendence. Our readers will have to pick up a copy of the book to really dig into each topic, but can you give a quick overview of why these four concepts work so powerfully together to build meaning? When I set out to write this book, I wanted to understand how people today find meaning in their lives. Many of our shared sources of meaning are fading away, so people have to search for meaning on their own. How are they doing that? After interviewing people across the country and digging into the social science research as well as the philosophy on meaningfulness, I started seeing certain themes come up over and over again. When people talk about what makes their lives meaningful, they talk about being in relationships or part of groups where they're valued—where, in other words, they feel a sense of belonging. They talk about having something worthwhile to do with their time—projects and pursuits that they think are making things better for others. That's purpose. They talk about their life in terms of a narrative. So, their experiences aren't random and disconnected, but part of a larger whole—a story—that helps them understand who they are and the world they live in. With storytelling, it's the story you tell yourself about yourself, about how you became you. Finally, they talk about transcendent experiences, those rare moments when you're lifted above the hustle and bustle of daily life and feel connected to something bigger. For some people, that happens in church. For others, it happens out in nature or at the art museum. What was the most meaningful part of your experience at Dartmouth? The relationships I developed with friends and faculty. I applied early to Dartmouth and one reason was its conviviality, which was obvious even when I visited as a high-school student. I felt a sense of belonging on campus and eventually joined communities—like Tri Delt and The Dartmouth Review—where I made lifelong friends. In fact, I met my husband through The Review! And it's not just with the students. The professors here really go out of their way to educate and mentor the undergraduates. We're lucky. It's one of the many things that makes Dartmouth special. I'm still friends with a few of my professors and see them each time I'm on campus, which is once or twice a year. In addition to featuring cutting-edge research on positive psychology, your book also draws on personal interviews and insights from the world’s great thinkers. Is there a quote or other nugget of wisdom that you came upon during your research which has most stayed with you since finishing the book? I think a lot of people, especially young adults, think you have to do something extraordinary to lead a meaningful life. But ordinary, humble lives are also full of meaning. If you haven't read this novel, I highly recommend it. It's a masterpiece about how to find meaning in life when your life doesn't unfold as you'd hoped it would.